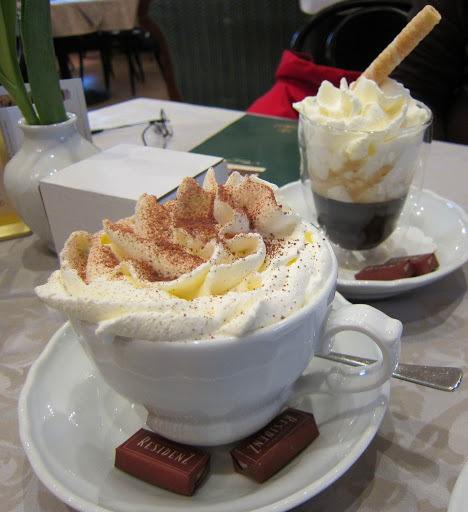 The Viennese take their coffee very seriously here. In fact, it’s a whole different culture in Europe. 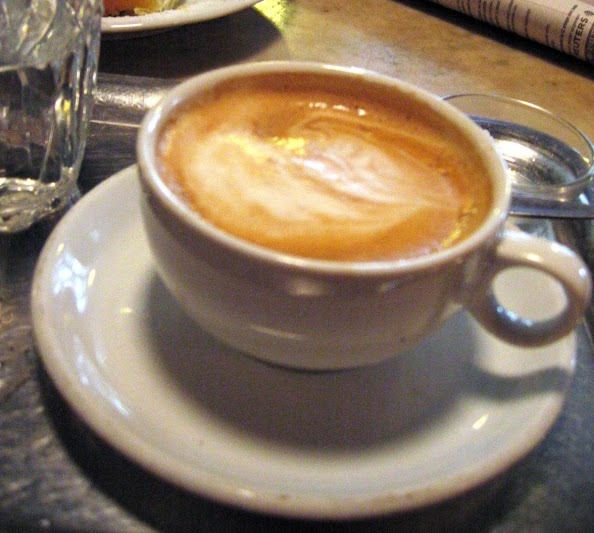 You’ve got your cappuccinos, espressos, melanges & einspanners- both of which are Viennese specialties. The coffeehouses here are always packed with people all times of day. And it’s almost mandatory to have an afternoon cup with a piece of pastry. I’ve never been a big coffee drinker. We had a Nepresso machine at home and I would get my occasional Caramel Macchiato at Starbucks, but it wasn’t a daily need for me. A Nepresso machine was one of the very first things we bought when we moved into our flat here in Vienna. 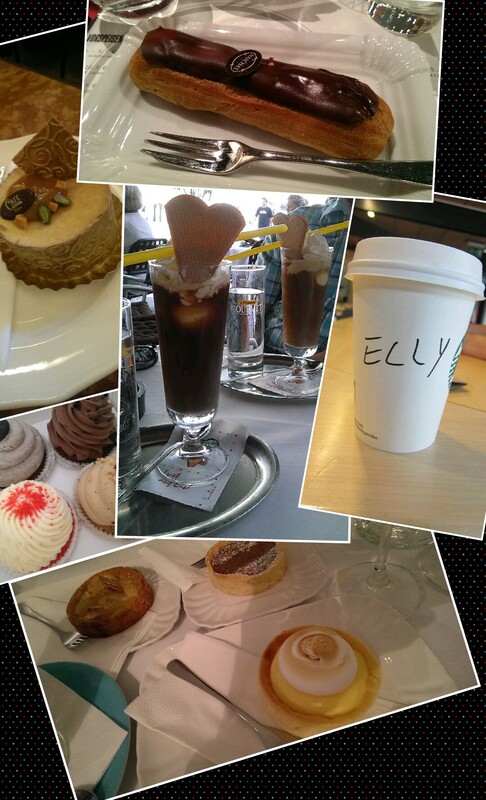 And after having a taste of the famous melanges, Eiskaffees, and pastries I was kind of hooked. I still don’t drink it on a daily basis, but I also don’t turn down an opportunity to go to a coffeehouse either. When we got here, I was adamant of never stepping foot into a Starbucks in Vienna. Don’t ask me why, but it just didn’t feel right being in the middle of Europe and going to one. I got over that very quickly and realized it’s more of a comfort from home than anything else. Besides, they make my drink with lactose free milk here! I have yet to find anywhere else in the world that does that! It’s the little things, right? It’s also the meeting place for when I get together with one of my dearest friends that I’ve made here. It doesn’t get much better than that!